A perfect blend of wireless, bluetooth, Wi-Fi and touchscreen surface technology. 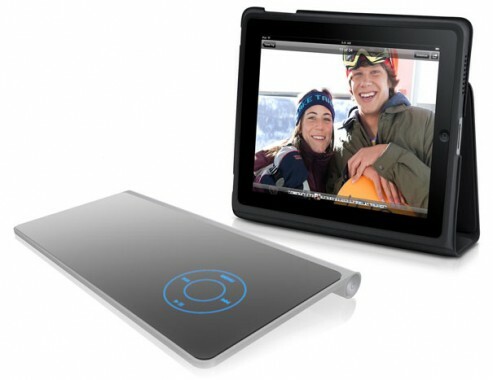 MagicBoard universal keyboard is a concept that carry all the said features plus programmable shortcuts capability. MagicBoard universal keyboard concept is designed by Eliel Cabrera, and it also designed to have gesture control technology. You will be able to type on various model of computers, tablets, laptops, smartphone or even on your iPad. 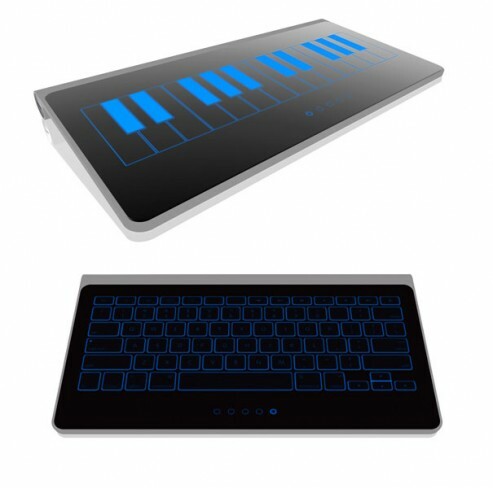 You will also able to transform the touchscreen surface into piano keys for playing songs on the virtual piano. Expect the unexpected from this wonderful keyboard concept.